Never before has improving your health been so much fun! With a game and a book, you are going on a 12-week adventure. Every day there is a surprise of what appears on your timeline, sometimes it is a challenge, sometimes a message or question. 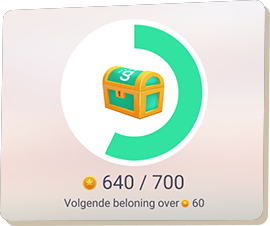 Rewards give you extra motivation and in addition you have your buddy who joins you in this program. It takes an average of 12 weeks to create a new (good) habit. If you want to establish a lasting behavioural change for a healthy lifestyle, this will certainly cost you a lot of time. And that can prove to be quite difficult, exhausting and sometimes also boring. Luckily, we know all about making boring things fun! 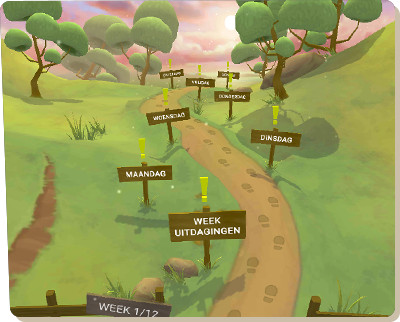 In greenhabit you learn about health in a playful way and you are challenged to get comfortable with yourself. 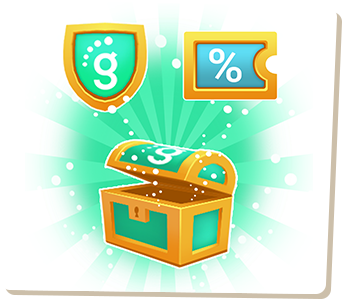 During your adventure you will receive different messages, small and big challenges but especially rewards for your efforts. 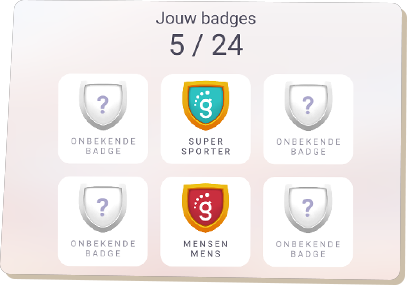 These can be points or badges, but also physical rewards. Sometimes you get a surprise like a voucher that you can cash in at a local store. You experience this adventure together with your colleagues and your buddy, someone that you can choose at the start of the program so that you can motivate and inspire each other. Through a combination of fresh content and challenges, proper rewards, insight in your progression and sharing your experience with your buddies, greenhabit helps to create a healthy lifestyle for everyone. The content and challenges of the greenhabit method are aimed at five different elements, which are all equally important to find balance. These elements are covered each day so that after 12 weeks you will naturally give attention to these areas. Your body finds balance in weight, energy and rest. 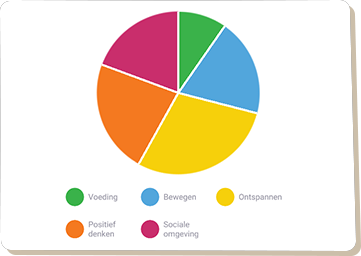 The five elements which are covered are healthy food, exercise, relaxation, positive thinking and social environment. 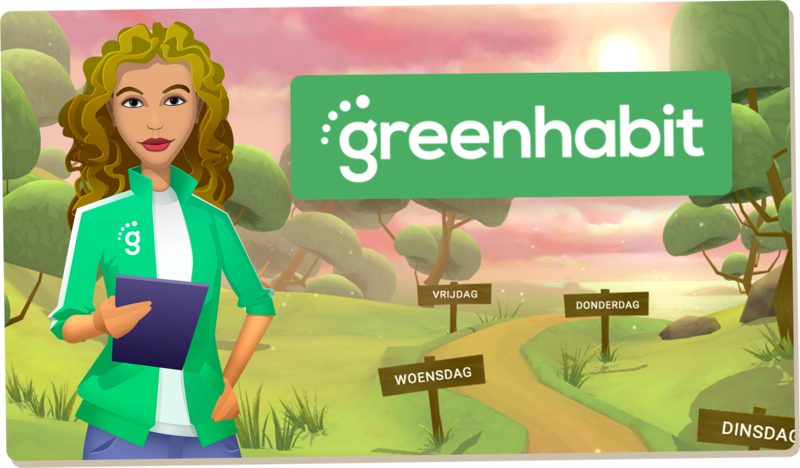 The greenhabit method was conceived by Chantal and Mark Linders and has been translated to a game together with Grendel Games. Besides these parties, there are many greenhabit ‘pearls’, (local) partners who provide greenhabit players with healthy rewards like regional vegetables or a foot massage. 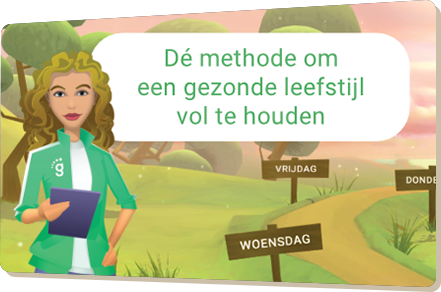 Several employers are already playing greenhabit with their employees! You can register for the greenhabit program as an employer. You can find more information on the greenhabit website.